Discover what makes Lake Nantahala the hidden gem of North Carolina and make memories that last a lifetime with our cabin rentals and luxury yurt rentals. FORGOT THE MARSHMALLOWS? WE HAVE IT ALL! BOAT RENTALS…BEST PRICE, BEST BOATS, BEST SERVICE…GUARANTEED! 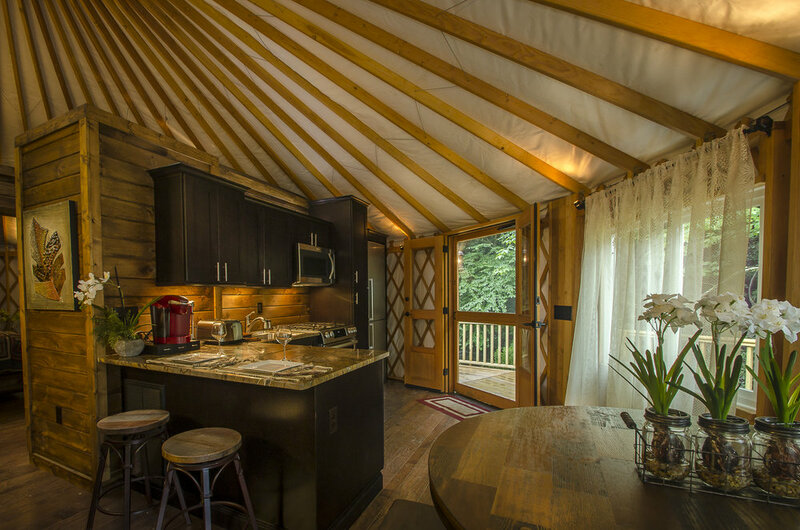 Our cabin rentals and luxury yurt rentals at Lakes End Marina are located on beautiful Lake Nantahala, surrounded by the Great Smoky Mountains. At an elevation over 3,000 feet, we are located between Franklin and Murphy North Carolina, about two and half hours northwest of Atlanta or about an hour and half from Asheville. 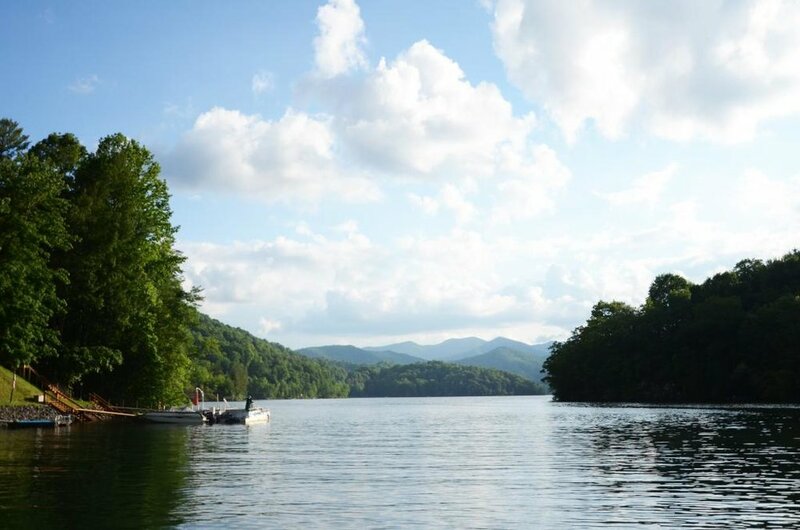 Discover what makes Lake Nantahala the hidden gem of North Carolina. Our unspoiled mountain and lake oasis is sure to bring memories that last a lifetime. Lakes End has the only restaurant and marina with boat rentals and fuel service directly on the lake. When you stay at our Lake Nantahala cabin rentals or luxury yurt rentals, you're welcome to enjoy the convenience of our fully stocked Lakes End Marina, featuring the largest fleet of on-lake rentals of watercraft and gear in the area. Take your lake front mountain adventure to the next level by enjoying the conveniences of on-lake boat rentals with choices ranging from pontoon boats, runabouts, ski boats, jet ski’s, canoes, kayaks and paddle boards. Offering a variety of supplies and necessities for boating, fishing, watersports and camping, our fully stocked Adventure Store and Marina is dedicated to providing an outstanding experience to our valued guests. Our mountain lake cabin rentals and luxury yurt camping offer unparalled access to one of the cleanest lakes in the southeast, Lake Nantahala, with 30 miles of a pristine shoreline at an elevation about 3,000 feet. Nestled in the Great Smoky Mountains a quite oasis at the edge of the Nantahala National Forest. The rustic beauty of the Blue Ridge and Smoky Mountains surrounds the lake and mountains. Lake Nantahala was formed in 1942 when the Nantahala River was dammed to create a pure, crystal clear reservoir. The shoreline has a limited number of private homes and cabins in addition to our cabin rentals and yurt rentals, as much of the area around the lake is owned and managed by the U. S. Forest Service and the North Carolina Wildlife Resources Commission. Below the lake, the river tumbles down the mountainside in spectacular cascades and waterfalls, providing breathtaking falls, rivers and streams for trout fishing and world-class river rafting and kayaking on the Nantahala River. 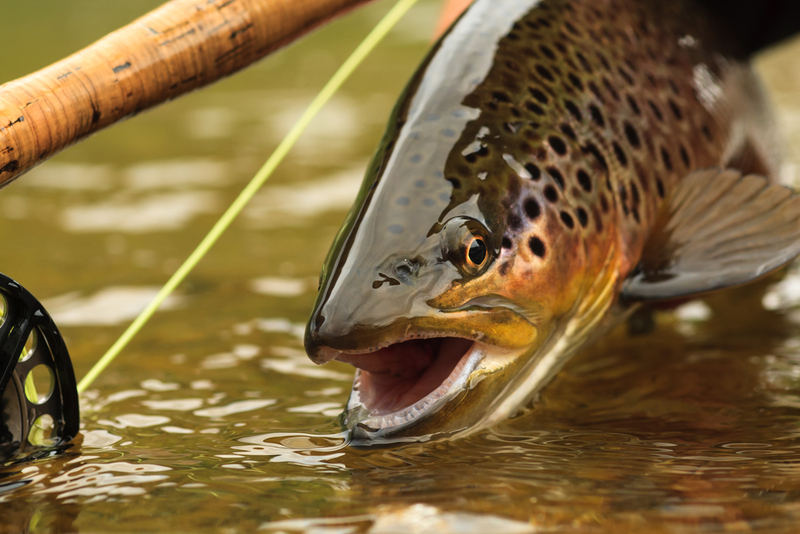 You’ll be in great company for Lake Nantahala’s fishing or playing on the water in one of the summer’s hottest spots! The Marina offers dockage and mooring if you prefer to bring your own watercraft. Mooring with water and power is available by the day, week, month or annually. Slip fees vary by season but you’ll get some amazing deals when you stay with us. And don’t forget, launch fees are always complimentary on the lakes two public launch sites. The only on-lake boat rentals with choices ranging from pontoon boats, runabouts, ski boats, jet ski’s, canoes, kayaks and paddle boards can be reserved on-line. Enjoy the convenience of reserving your watercraft, dock space or water sport equipment. We have it all. 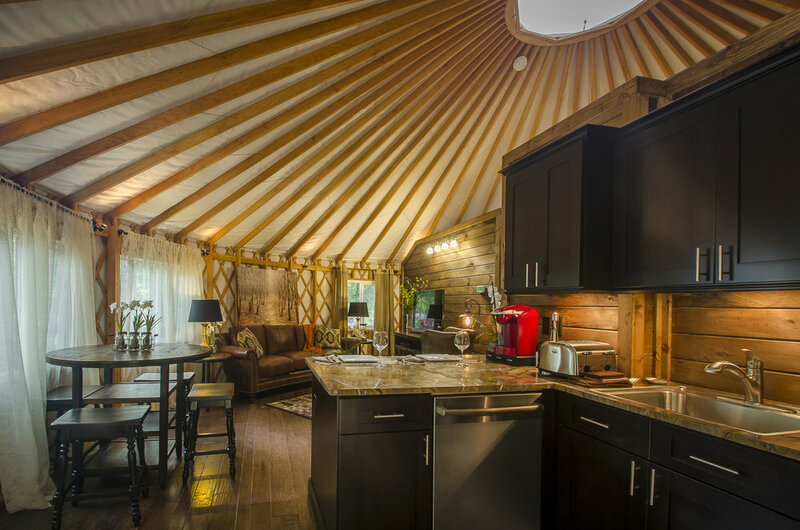 We can facilitate and assist with both on-site and off site excursions and events for our cabin rental and yurt rental guests. Excursions offer both guided and unguided options to include wake boarding behind a Super Air G23 Nautique Wake Board Boat, water skiing, dinner Cruises around Lake Nantahala, Great Smokey Mountain backpacking trips, day hikes, overnight camping, river fly fishing, Smoky Mountain horseback riding, white water rafting or zip lining to name a few. Lakes End Café & Grill is dedicated to providing outstanding service and food. Using the best ingredients available, with fresh fruits and vegetables to compliment your meals. An outstanding experience is not measured by food alone. We know that our entire team and friendly atmosphere make a guest’s overall experience even that much better. Exceeding your expectations is our goal each and every time. Our restaurant is open for breakfast, lunch and dinner. Come in and enjoy great food, family and friends. Our menus are tailored with southern flair and a combination of both traditional and unique items.